Longtime South End resident Richie Hall said he’s not the biggest fan of the state’s push for more charter schools. 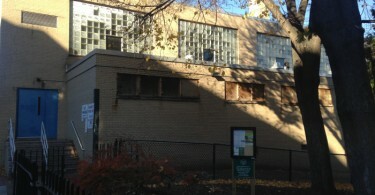 Hall lives across the street from Hurley Elementary School, a Boston Public School boasting a Spanish-English immersion program in which students study under both languages. 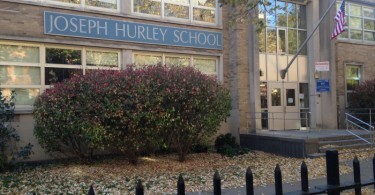 Hall sent two of his sons to Hurley in the early 2000s from kindergarten to the third grade and prefers to solve public school issues first before looking into adding more charter schools. After Hall took his children out of the school, he said Hurley took a turn for the worse. Hall got involved in advocating for the school. 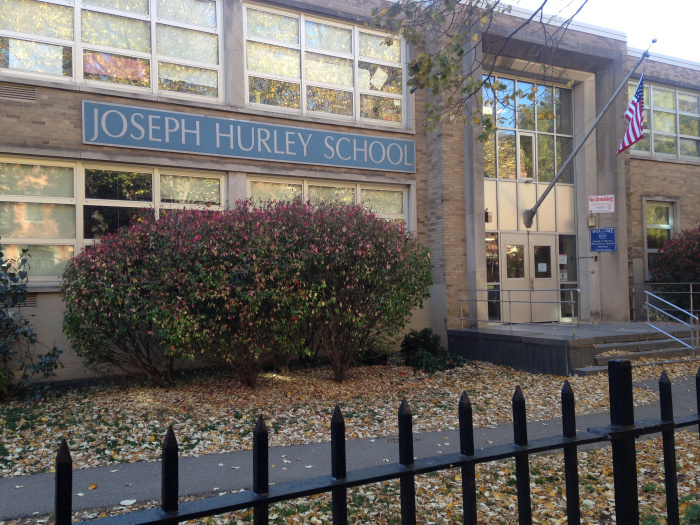 In mid-2003, Hall helped develop a parents’ association for the school which focused on getting Hurley more funding and supplies. Listen to what he did. Last month, Governor Charlie Baker and Mayor Marty Walsh testified at the Massachusetts State House in support of more charter schools. But opponents, including many Boston Public School teachers, are concerned with how charter schools will affect funding for public schools. Supporters believed charters provided more growth opportunities for students. 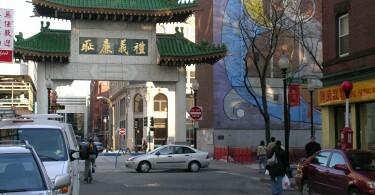 There are no charter schools in the South End. 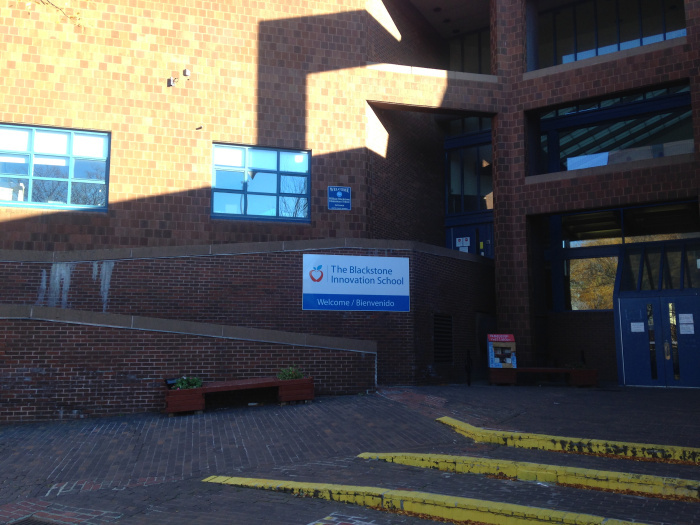 It only boasts four public schools: Hurley Elementary School, McKinley South End Academy, the Carter School, and the Blackstone Innovation School. 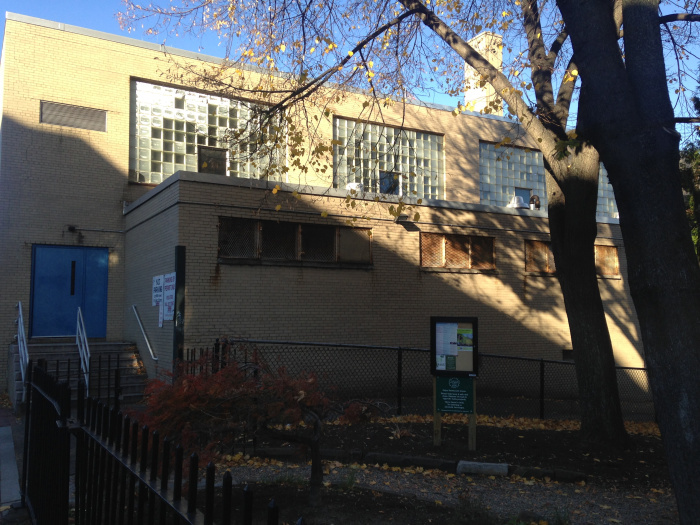 The McKinley South End Academy, a public school, serves students from kindergarten to 12th grade. 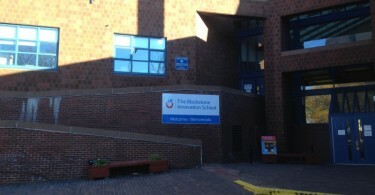 In 2013, the Blackstone School became an innovation school, which is a public school that has more autonomy and leadership flexibility than the average public school. 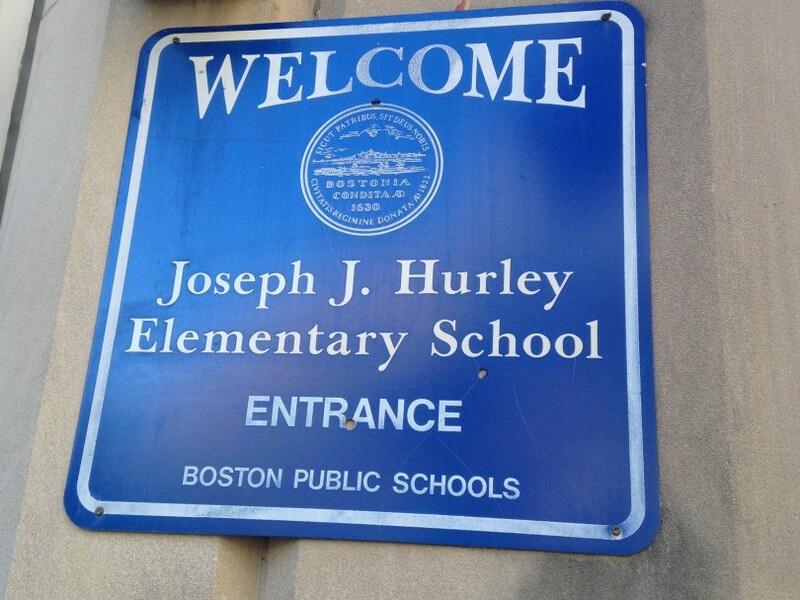 Hurley Elementary School, a public school, serves students from kindergarten to eighth grade. It has an enrollment of approximately 350 students.